Adverbs are words used to modify verbs. Adverbs can also modify adjectives and other adverbs. There are several different types of adverbs. Time adverbs answer the question ‘when’. Examples are: before, now, already, then, late, early, yesterday, tomorrow etc. I haven’t heard anything from him lately. I have already discussed this with him. Frequency adverbs answer the question ‘how often’. 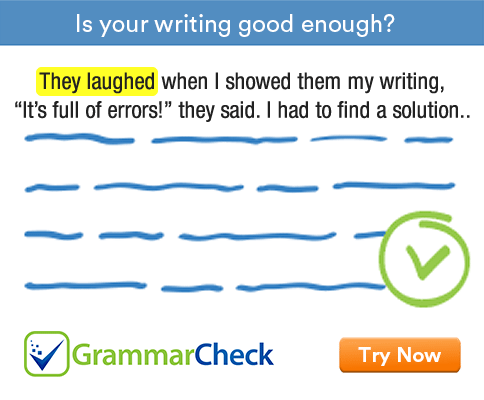 Common examples are: twice, once, always, often, seldom, again, frequently etc. He often visits his grandmother. I will not invite him again. He is seldom late for work. Adverbs of place answer the question ‘where’. Examples are: here, there, up, down, in, out. He is not in at the moment. Adverbs of manner answer the question ‘how’. Most adverbs ending in –ly are examples of adverbs of manner. Examples are: kindly, cruelly, pleasantly, softly, cleverly, bravely, slowly, sadly, well, hard etc. Degree adverbs answer the question ‘to what extent’ or ‘in which degree’. Examples are: too, very, almost, any, quite, enough, pretty etc.